Search: [animation] - Liandri's Links. Tenki no Ko (Weathering With You) trailer. 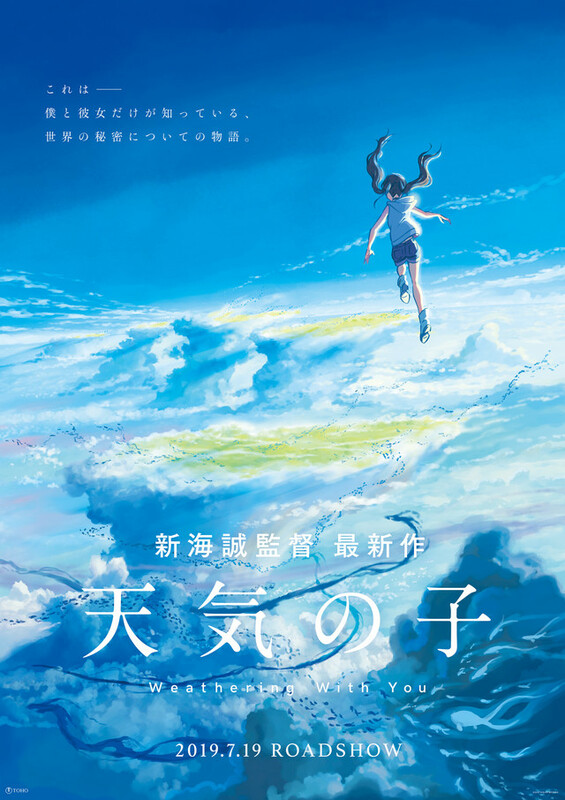 Visuels du futur film de Makoto Shinkai, "Weathering with You". Parce que samedi : "It's Showtime!" VIZ | Blog / One-Punch Man Season 2 Starts April 9!